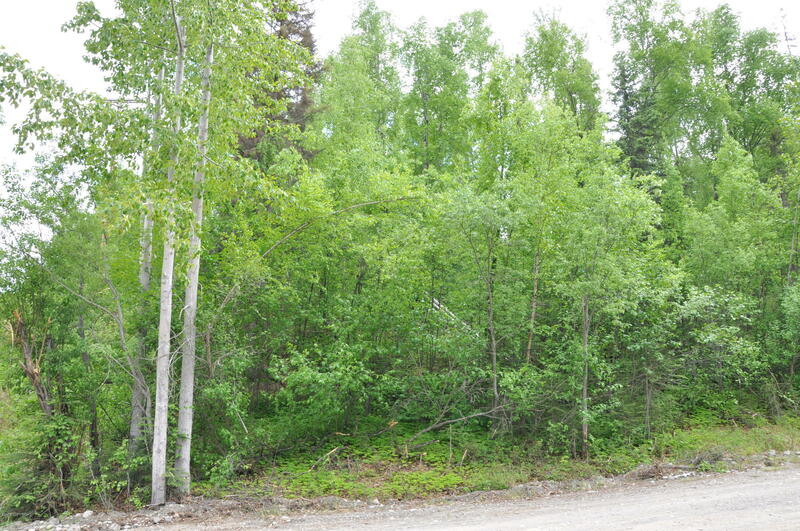 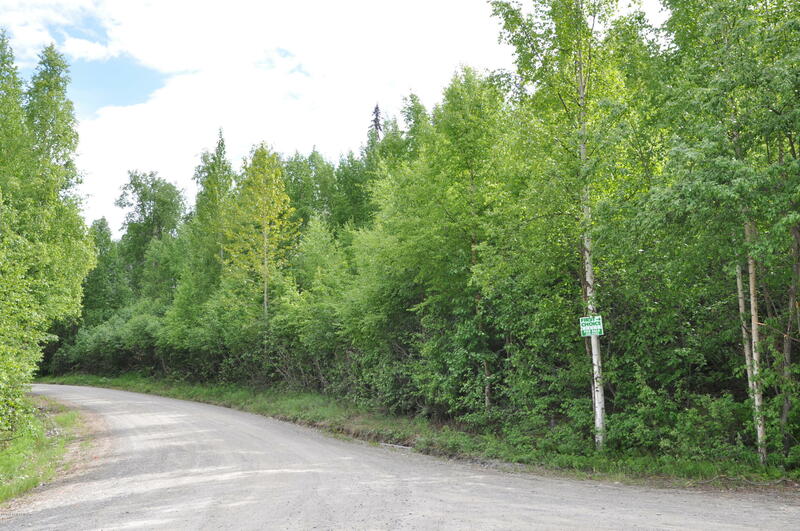 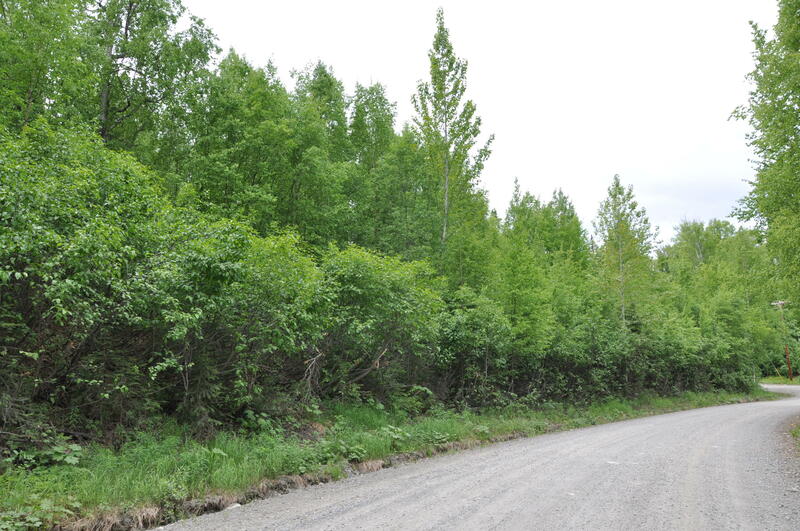 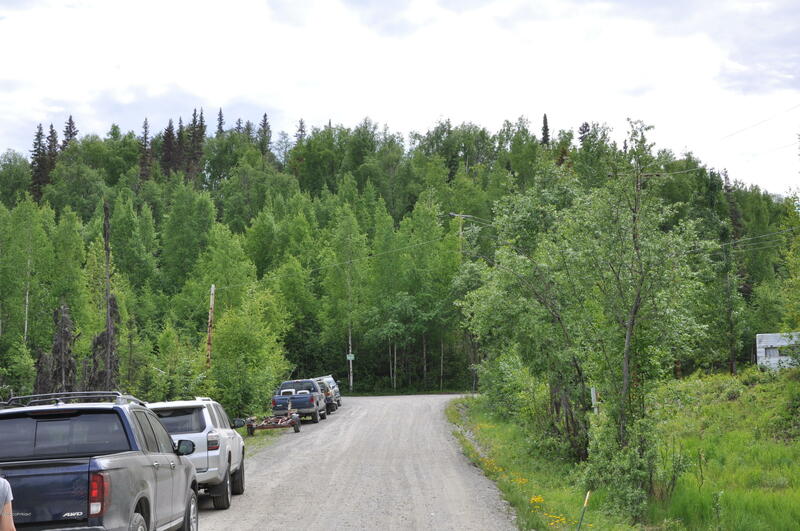 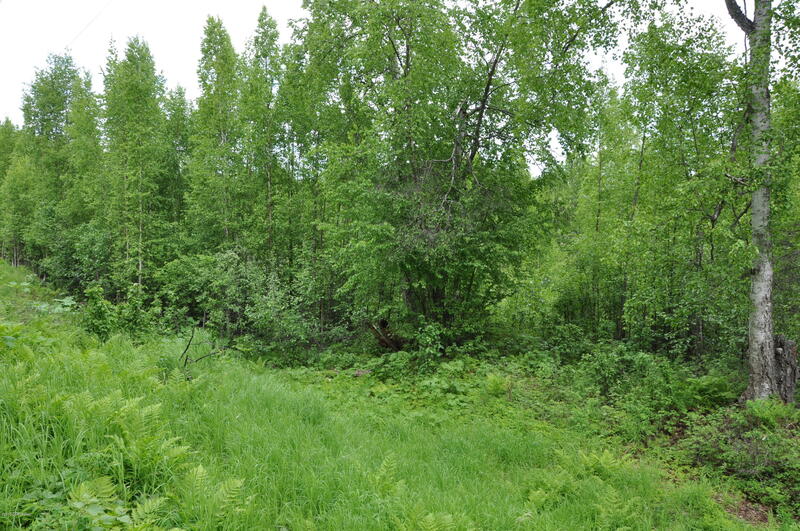 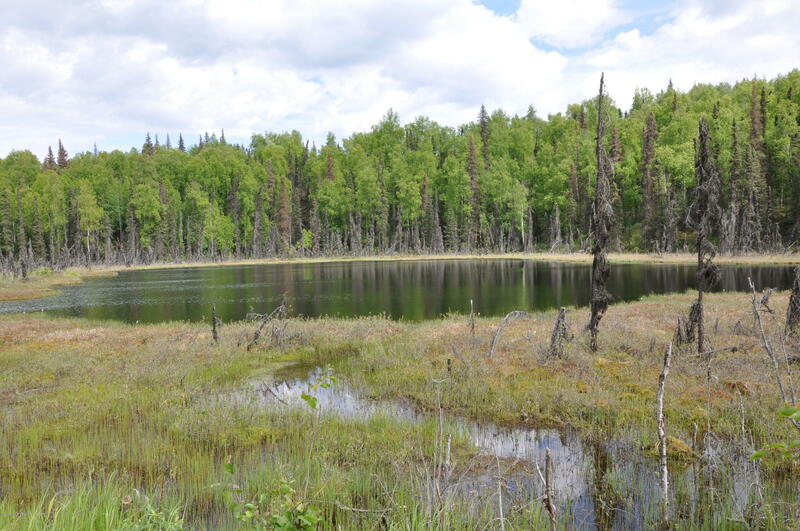 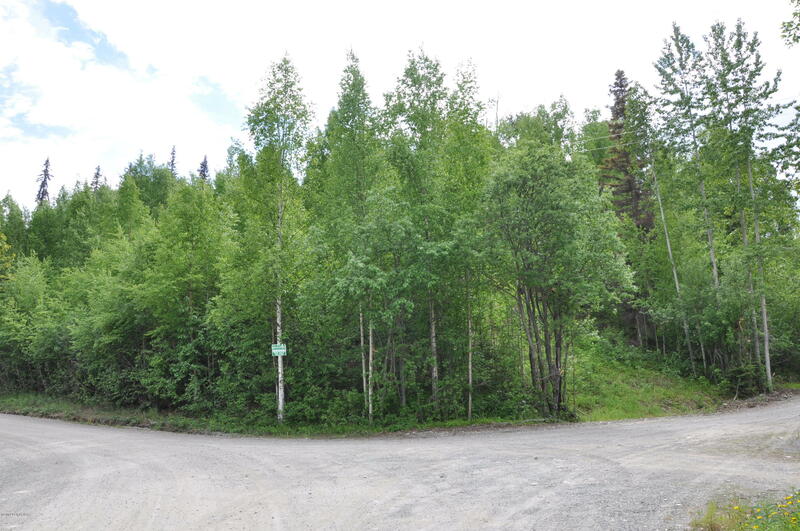 Don't miss rare large road accessible 2.37 acre lot for sale in the Crooked Lake area! 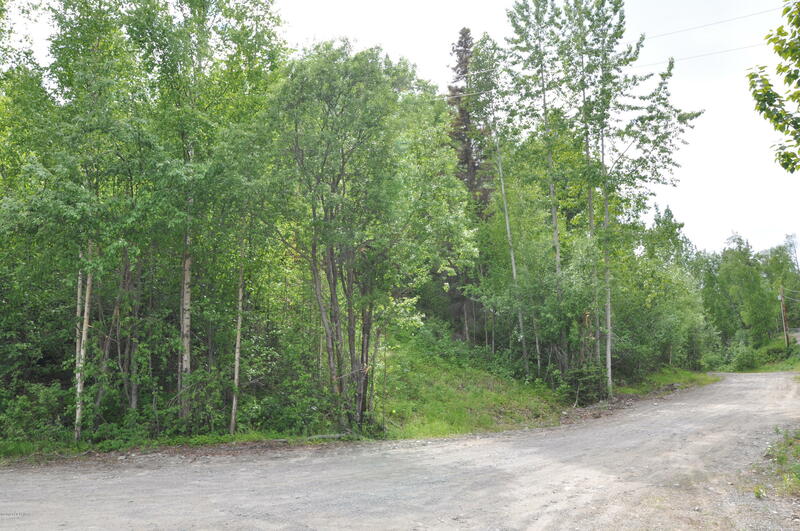 Owners have had this property for 30+ years and are now selling. 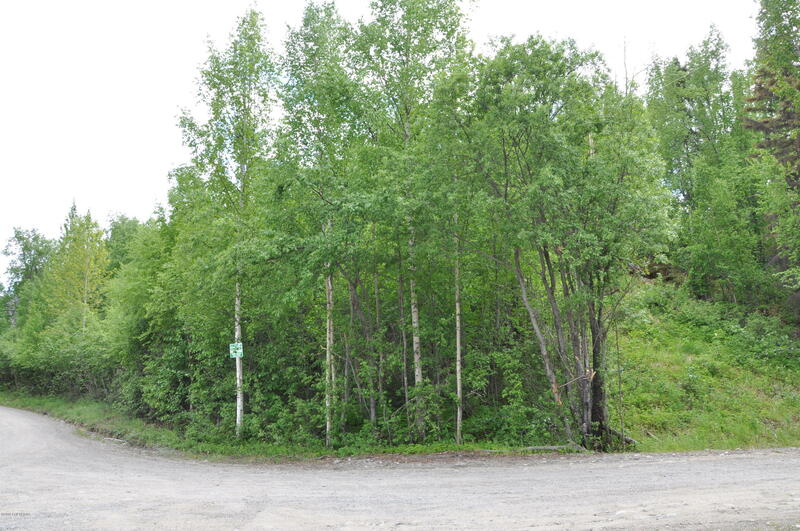 This could the place you have been looking for to build your permanent residence or your weekend getaway cabin. 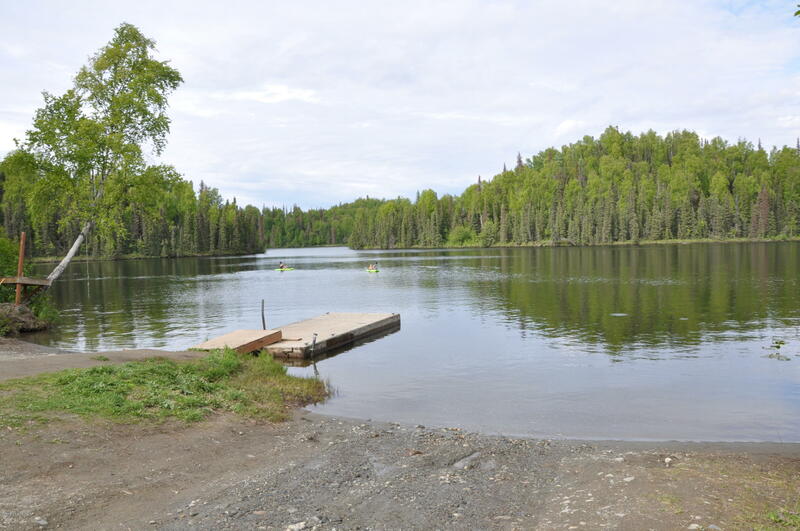 Once built property could have a view of the beautiful pond adjacent from the lot and have dock and lake access only 200 ft away!